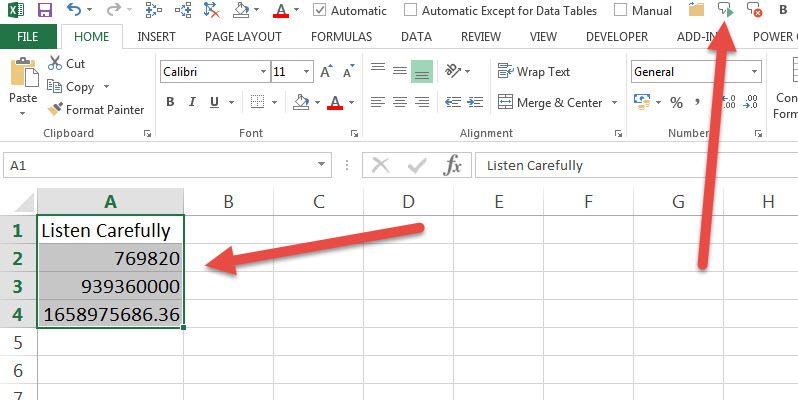 Excel has a feature in it that can read text or numbers to you. Although its Afrikaans is not great, it will correctly read a large number with all the billions and millions in the right place. So whether you need to read large numbers, or have someone call numbers to you to check that you are right, you can use this tool. Listen carefully as Excel correctly reads out large numbers. To add this feature you need to make two extra buttons available. 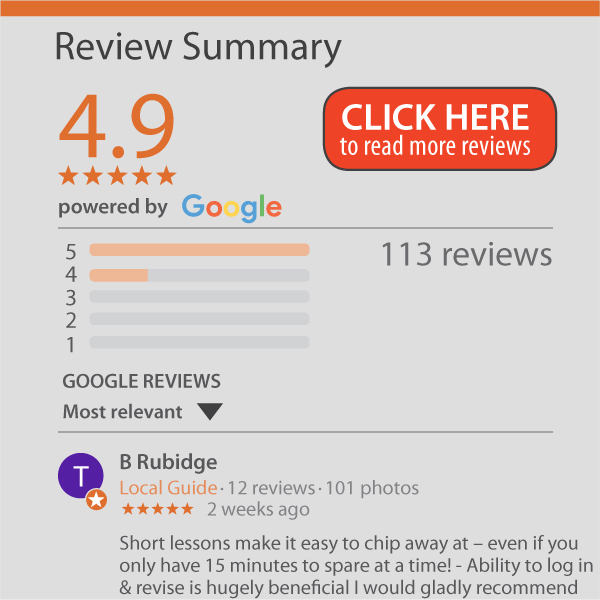 Right click on your Quick Access Toolbar (you probably have the Save, undo and redo buttons there), and choose the Customise Quick Access Toolbar. 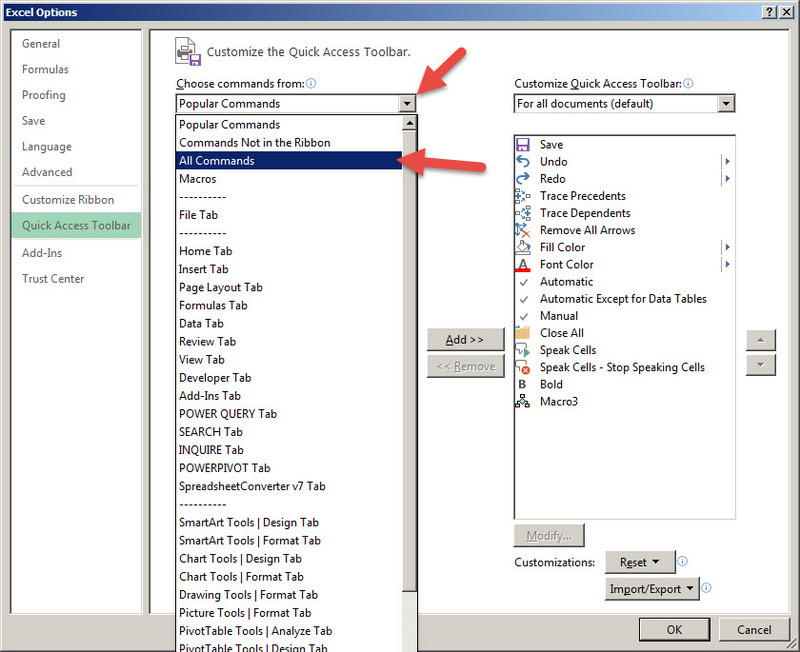 Then choose the All Commands from the dropdown as shown below. 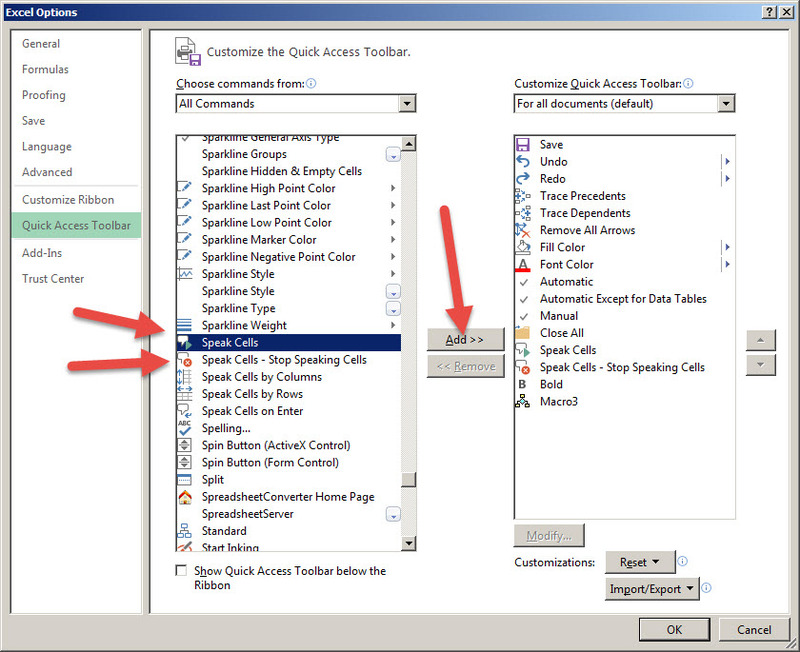 As an example type the following into a spreadsheet, highlight the cells, and click the Speak Cells button (make sure you have your audio on).